Adonia, once the smallest cruise ship in the P&O cruise fleet, has now retired from 23rd February 2018. As of August 2018, she now sails as Azamara Pursuit. 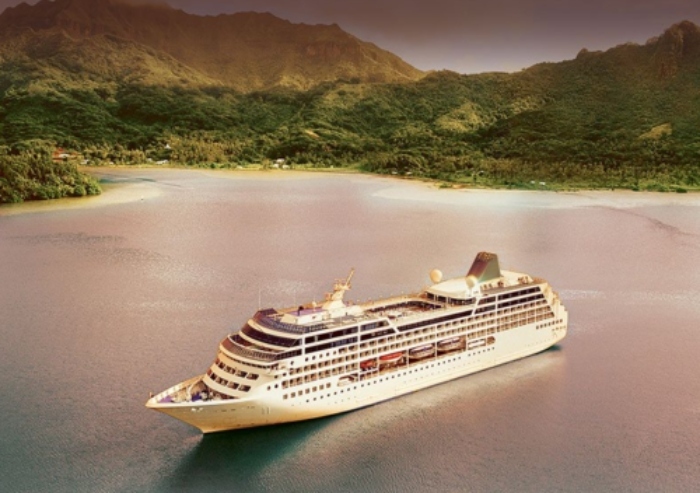 After sailing with P&O Cruises since 2010, the adult-only, intimate ship was sold to Azamara Cruises, with its final P&O cruise a Caribbean adventure starting in February and ending on 9th March. From this date onwards, Adonia sails under the name Azamara Pursuit, to join her two new R-class sister ships, Azamara Journey and Azamara Quest. Adonia will be greatly missed by her loyal passengers, who enjoyed her welcoming and sociable atmosphere, and incredible discovery itineraries in the Caribbean, Europe, and Fjords. However, cruisers wanting to enjoy everything that made Adonia so popular in future should rest assured, as these wonderful destinations will still be available on other P&O cruise ships, Aurora and Arcadia. Debuting from Southampton on her maiden voyage in August 2018, onboard the freshly revamped Azamara Pursuit guests will find the same intimate atmosphere and service that this ship has always provided, yet with the plush, modern interiors and cabins associated with Azamara’s luxury cruises. Remaining a constant and valuable asset is the ships small size, meaning Azamara Pursuit will still be able to sail into ports that other cruise ships can only dream of. This opens up a world of possibilities for passengers with Azamara Pursuit, as she is able to go further in to land and sail on shallower waters than most other cruise ships. The result is a perfect balance of small size and intimacy along with great onboard facilities and service. All these attributes have made this celebrated ship so popular with couples throughout its career, no matter under which banner it sails. Whatever, you loved about Adonia, there’s still a cruise for you. Take a look at our all-new itineraries aboard Azamara Pursuit or recapture the intimate atmosphere of P&O onboard their other adult-only cruise ships.